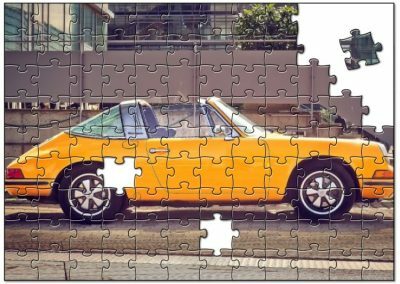 Nice Jigsaw Puzzle of a speedskater. 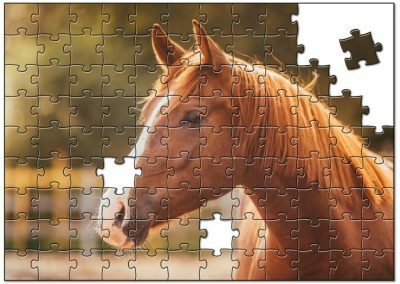 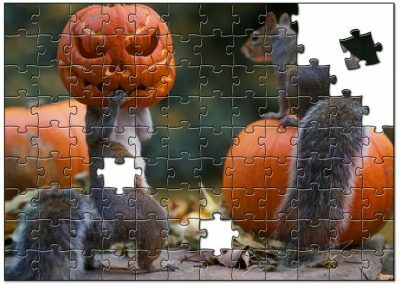 Play everyday a Jigsaw puzzle! 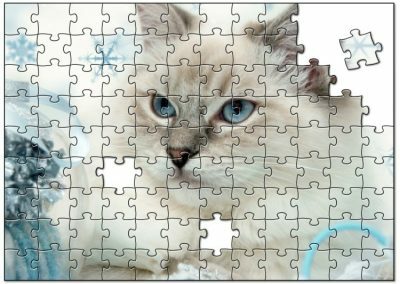 This puzzle is made of 84 pieces.